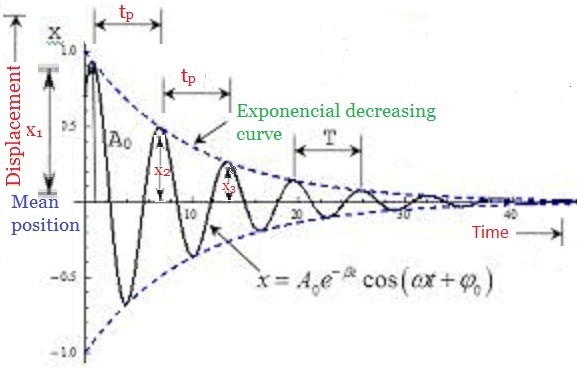 It is used to find the damping ratio of an underdamped system in the time domain. 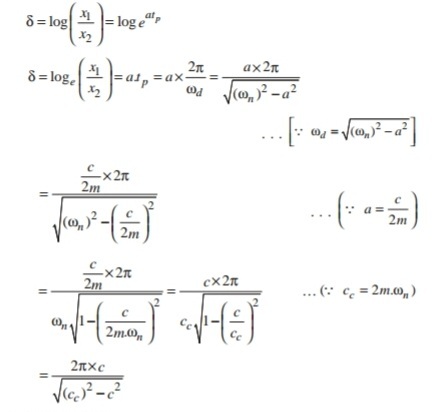 It is defined as the natural logarithm of the amplitude reduction factor. The amplitude reduction factor is the ratio of any two successive amplitudes(Peaks) on the same side of the mean position.